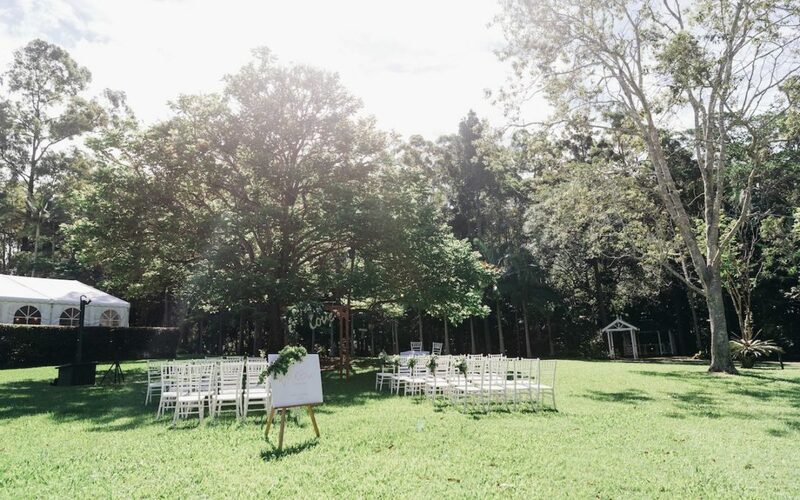 Coolibah Downs Private Estate is a picturesque Gold Coast Wedding Venue set on 10 Acres nestled in the Hinterland. 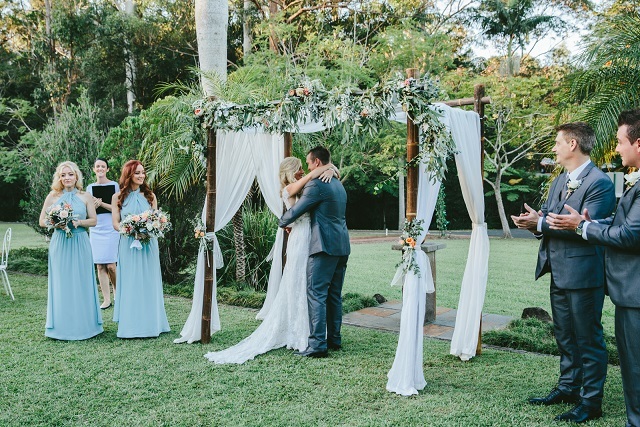 Surrounded by enchanting & romantic gardens Coolibah Downs Private Estate creates a unique and memorable experience for your wedding or special event. 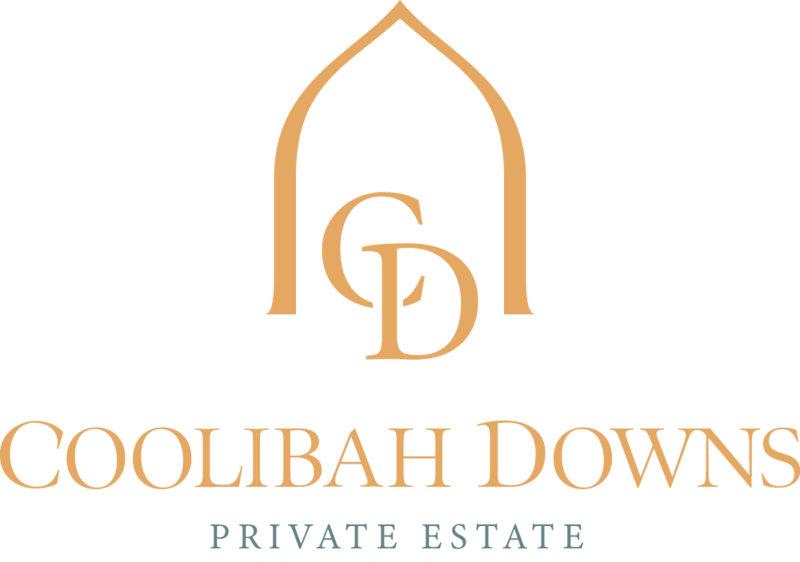 For many years Coolibah Downs Private Estate has taken great pleasure in hosting many beautiful & wonderful events such as Weddings, Special Events & Boutique Functions on our unique estate. 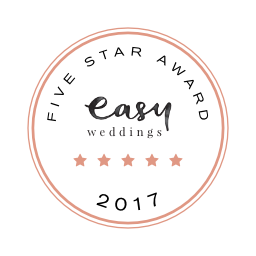 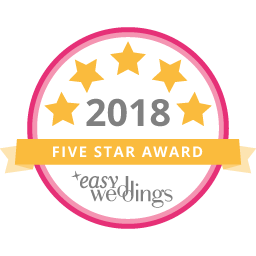 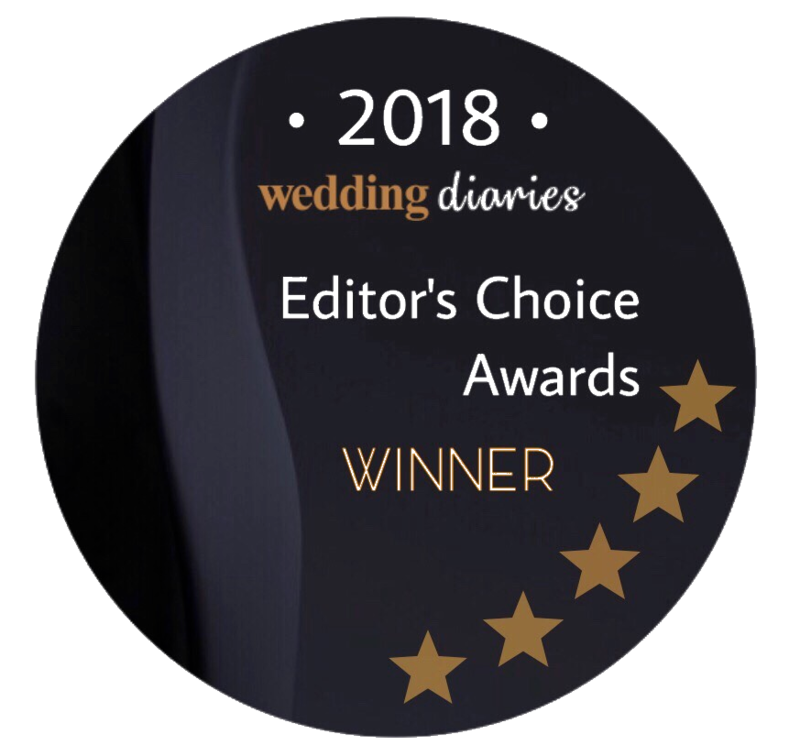 Most recently awarded the Brides Choice Award for Boutique Wedding Venue & Chapel by Gold Coast & Hinterland Weddings & five star rating by Easy Weddings. 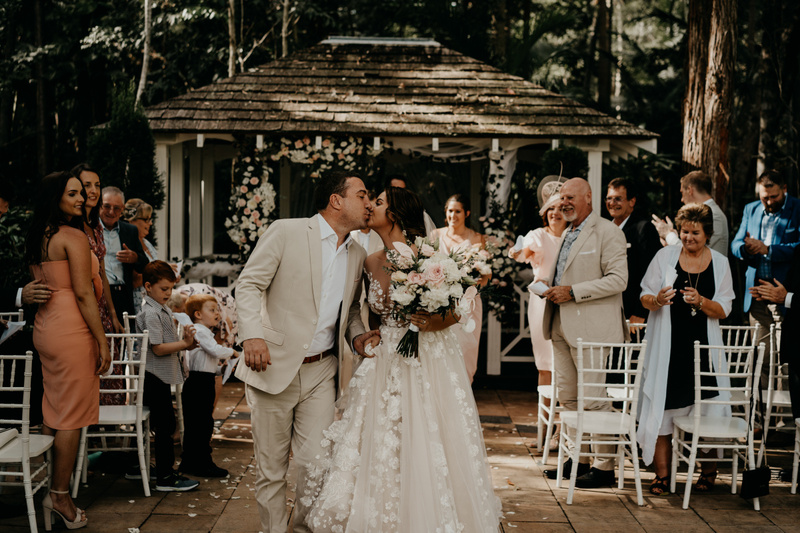 Coolibah Downs is your complete Gold Coast wedding venue catering for a perfect wedding experience from Rustic & Boho styled weddings to an elegant classic affair in our Chapel or Gardens. 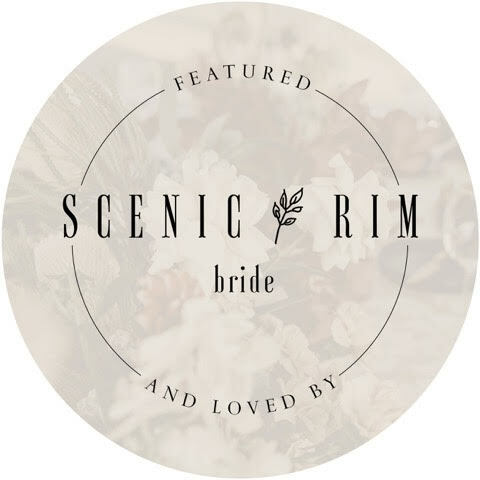 Set in the flowering lush gardens and picturesque views Coolibah Downs is truly the perfect venue for your wedding Ceremony and Reception. 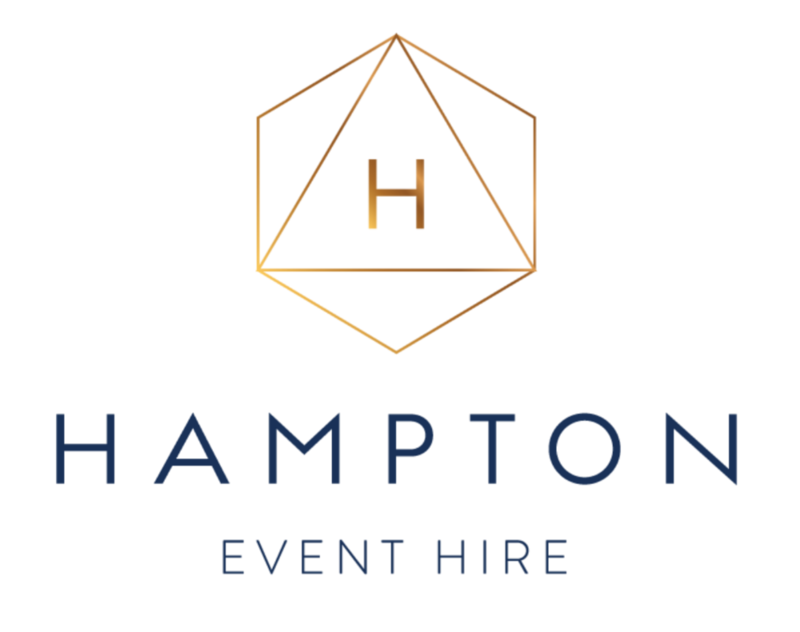 Located a short 60 minute drive from Brisbane and a leisurely 10 minute drive from the centre of the Gold Coast.